So you wanna go kayaking? You wanna enjoy the nature, outdoors, whitewater, good friends and good times while learning solid paddling skills? 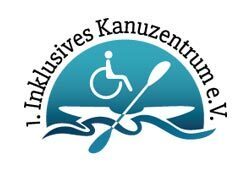 Then join our professional team of Prijon Kayakschool. Are you tired of overcrowded classes, where you spend a lot of time but learn just a little? We are focus on smaller groups to make sure that every each one learns, understands and develops their skills in the right way. Join our beginner, intermediate or advanced courses, guided trips, privat lessions, safety training and canadier courses. You can decide between the perfect conditions at Augsburg Eiskanal or the beautiful rivers and the natural experience in Slovenia, Austria, Germany and Turkey. Beside our standart packages we also take you to any destination you like to go. We are travelers, adventurers, explorers and experts. Just tell us your wish and we go there. The sky is the limit. 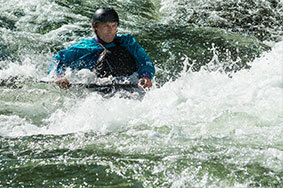 With over 20 years of experience in white water, we can teach you the necessary knowledge and techniques in our courses. In our training concept developed especially, we provide you with the correct and safe handling of the boats and the element of water. Wildwater is called any flowing water. Therefore, it is also very important for occasional paddlers and / or hiking paddlers to deal with this issue. Most accidents happen by ignorance. You can choose between the perfect conditions at the Augsburger Eiskanal or the beautiful rivers and the associated nature experience in Slovenia, Austria, Germany and Turkey. With over 20 years of experience, we will teach you the necessary knowledge and techniques in our courses �Promised�, the fun and the adventurousness will certainly not fall by the wayside. We are looking forward to welcoming you in our courses! The Lech, the last wild river in the northern Limestone Alps. 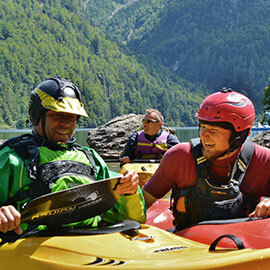 On this last undeveloped section of the Lech, we offer you an unforgettable natural experience at the Packraft. This weekend you will enjoy a wonderful landscape as well as an unforgettable group experience. The whole thing is crowned with the learning you and your Packraft safely through the rapids in the wild water. 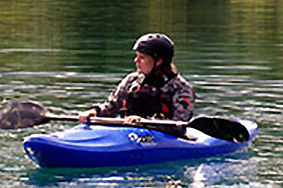 Rental equipment such as pack, paddle, helmet, neoprene suit, etc. can be rented with us gladly. Soca Slovenia's Emerald. The Soca is the paddle-repertoire of Europe. This is due to their captivating color, the deep ravines, the different sections, the many play areas and not least their fairness. The river is just perfect for our courses. In these, you will be able to enjoy the wonderful landscape, but also you and your pack power to maneuver through the rapids. 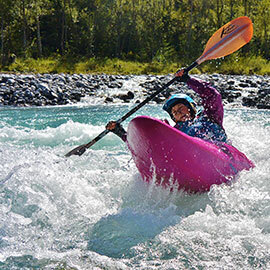 You will be familiarized with the material and learn to read the water in addition to the most important paddle techniques. We will be training under water and we will be intensively engaged in sweeping. 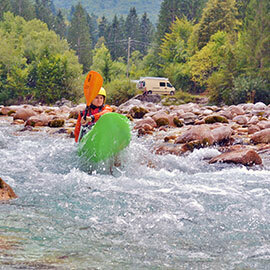 The Salza in the Wildalpen is a very good and varied paddling area and is ideal for beginners. This week, you will be able to enjoy the wonderful landscape but also you and your Packraft can maneuver sovereignly through the rapids. You will be familiarized with the material and learn to read the water in addition to the most important paddle techniques. We will be training under water and we will be intensively engaged in sweeping. 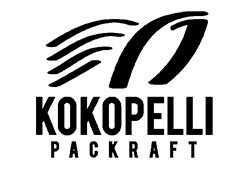 You already have previous experience with your Packraft and / or have already done a course with us. In these courses we look at your technique and try to improve it. This is usually very individual, so we are always looking for the meeting to find the wishes and needs of our participants. We will immerse ourselves in professional paddling techniques such as the pull-stroke. 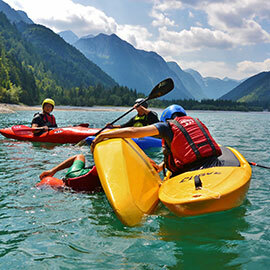 Rescue, rescue and safety in wild water sports will be part of your education. 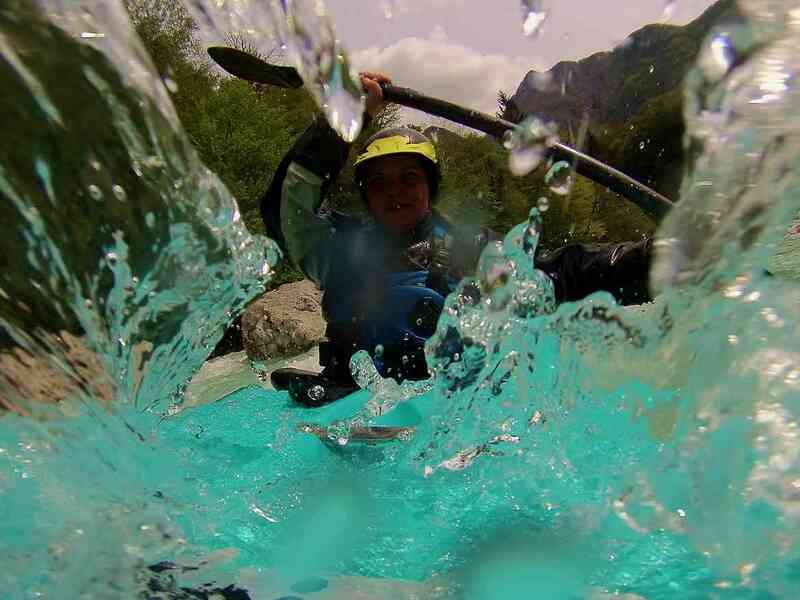 All this takes place in one of the most beautiful paddling regions of Europe in the middle of the Julischen Alps. Those who have been interested in white water sports had to resort to heavy, unwieldy white water kayaks. With a white water kayak you need a car with roof rack. In general, several vehicles are used to transport the entire material. In order to store the kayak, boat houses are needed, which is usually associated with the association of a club. Traveling by plane is cumbersome, requires longer planning, additional costs, discussions and safeguards with the airline. All this is lost with a packraft. Advantages of a Packraft. Very light and small pack size, very tipping stable, more environmentally friendly, encourages spontaneity, no extra costs for transport or storage, easy to repair. ... by constantly reading all the information and experiences. In the Lech Valley (Austria), in Soca (Slovenia), in the Salza Wildalpen (Austria), in Tara (Montenegro) and in Turkey. We take care of the equipment, meals, transports and the overnight stays (in the tent in the nature or on the river bank). On request, accommodation can also be avoided. 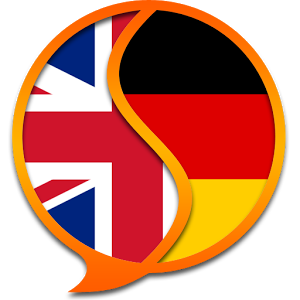 M�chtest Du einen Kajak-Kurs oder eine Tour buchen? Would you like to book a tour or a course? Our newsletter informs you about new tours, promotions and dates.